Teenage talent Yuan Sijun saw his hopes of winning the Coral World Grand Prix end as he lost 5-4 to Xiao Guodong in the quarter-finals. 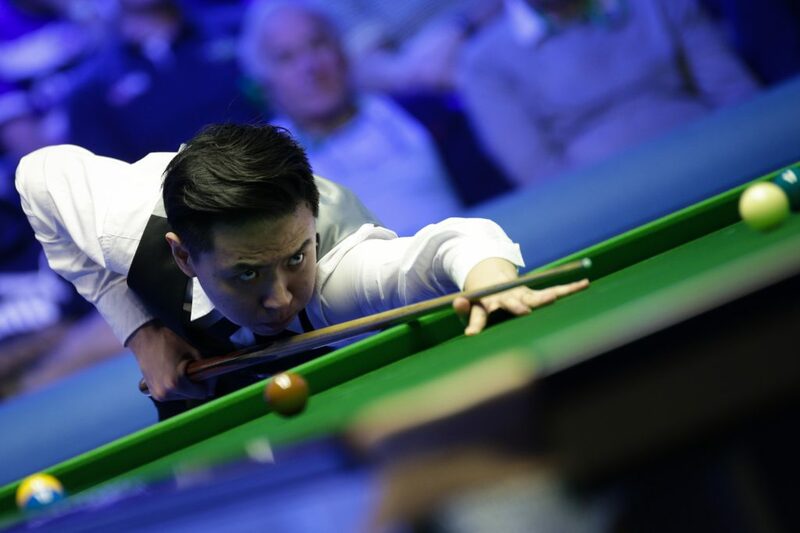 Yuan, age 18, had knocked out Mark Williams and Stephen Maguire in Cheltenham to reach the second ranking event quarter-final of his career, but was narrowly edged out by fellow Chinese potter Xiao, with whom he shares a house in Darlington. World number 24 Xiao goes through to the semi-finals to face Ali Carter on Friday evening. The 29-year-old is two wins away from his first career ranking title; he reached the final of the 2013 Shanghai Masters and 2017 Shoot Out but was runner-up both times. Xiao took the first two frames tonight with a top break of 70, then Yuan recovered to 2-2 with a high score of 59. Frame five went Xiao’s way before his opponent claimed a scrappy sixth with a thumping long pot on the final black. Yuan also took the seventh to lead for the first time at 4-3. A run of 77 got Xiao back to 4-4. In the decider, Yuan had one clear chance but only made 15 before running out of position. He later trailed 42-16 when he was trapped in a tough snooker behind the yellow, and while he hit one of the four remaining reds, he left Xiao the chance to add 24 points which proved enough. Carter eased into the last four with a 5-1 defeat of David Gilbert. German Masters finalist Gilbert couldn’t keep up the form he showed in Berlin last week, his only highlight coming in frame four with a break of 101. 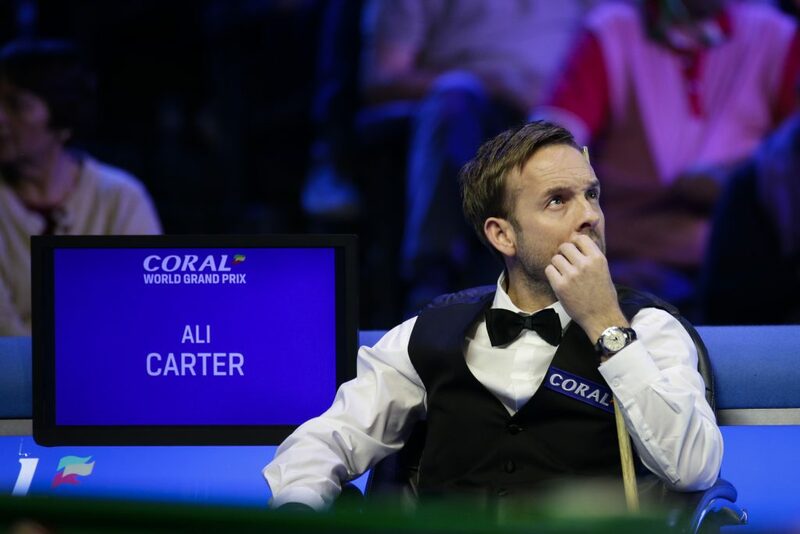 World number 19 Carter took the other five frames with a top run of 88 to reach his first ranking event semi-final since the 2017 China Championship. Chelmsford’s 39-year-old Carter is aiming for the fifth ranking title of his career and first since the 2016 World Open.